Your trip is start from Bali Island. We pick you up at hotel and then we bring you to Ngurah Rai Airport to get your flight to Labuan Bajo. You flight approximately 1 hour to Labuan Bajo. Arrive in Labuan Bajo Airport, Our guide welcoming you and explain the trip. Then by car transfer to Labuan Bajo harbor to get the wooden boat to Rinca Island. Lunch will be provided on Boat. Sailing to rinca is approximately 2 hours. 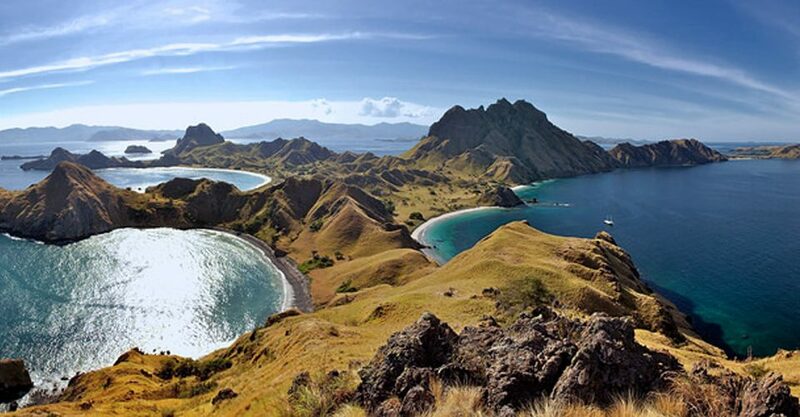 Explore the island with easy trekking and see the Komodo dragon which lives in native habitat. Beautiful landscape and pass the trail of the dragon, the forest and savannah. After soft trekking for one and half hours, back to the boat and proceed to Kalong Island. Sleep or overnight on the boat. After breakfast on the boat, you leave the island for continuing the trip to Komodo Island. 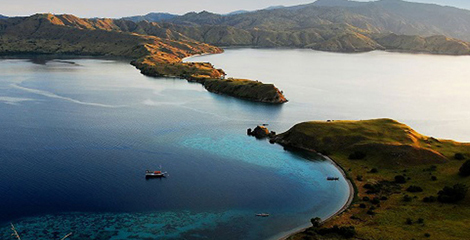 Enjoy the sunrise when you sail to Komodo Island. You arrive in that island after sailing for 2 hours, and then start trekking. The second occasion sees the Komodo dragon and explore the island with has good ocean view and exotic savannah. 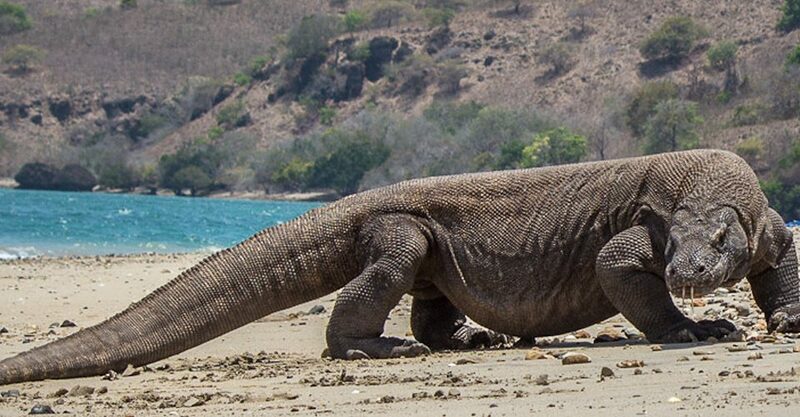 The komodo here are bigger than in Rinca Island. The local ranger as your guide assists you to explore the island. Back to the boat and continue to pink beach for snorkeling. And lunch will be provided on the boat. 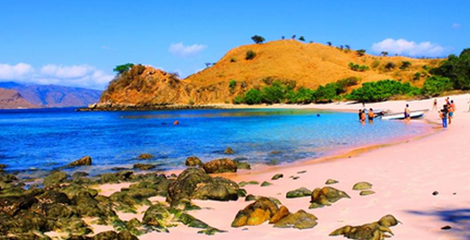 Enjoy swimming or snorkeling in pink beach with has beautiful under water ecosystem and the beach has pink sandy color. After that, back to Labuan Bajo town and check in hotel.